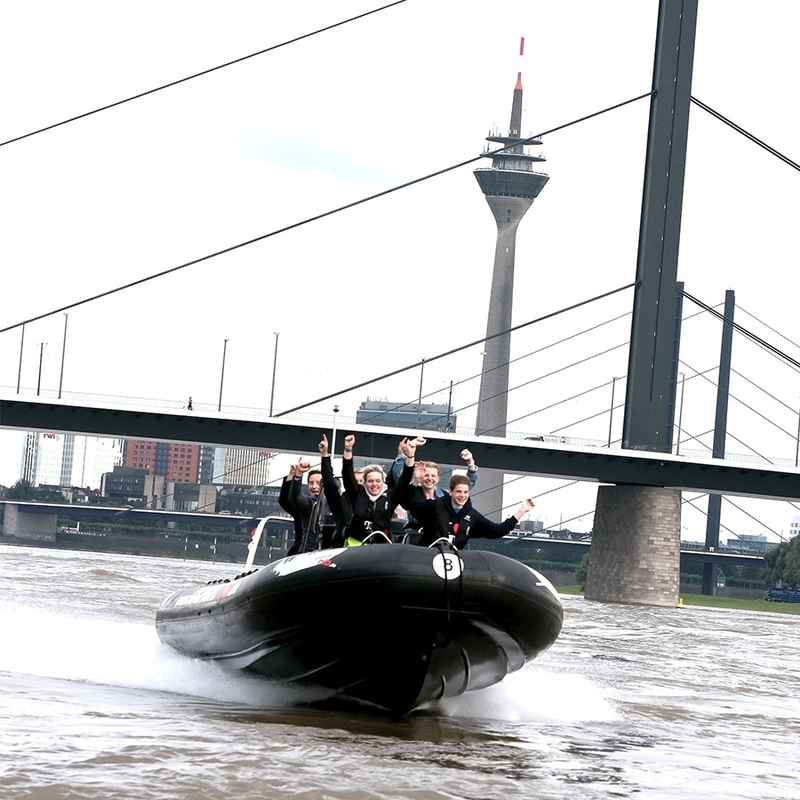 Fly along the river Rhine with our seaworthy RIBs and enjoy a high-speed adventure with us. 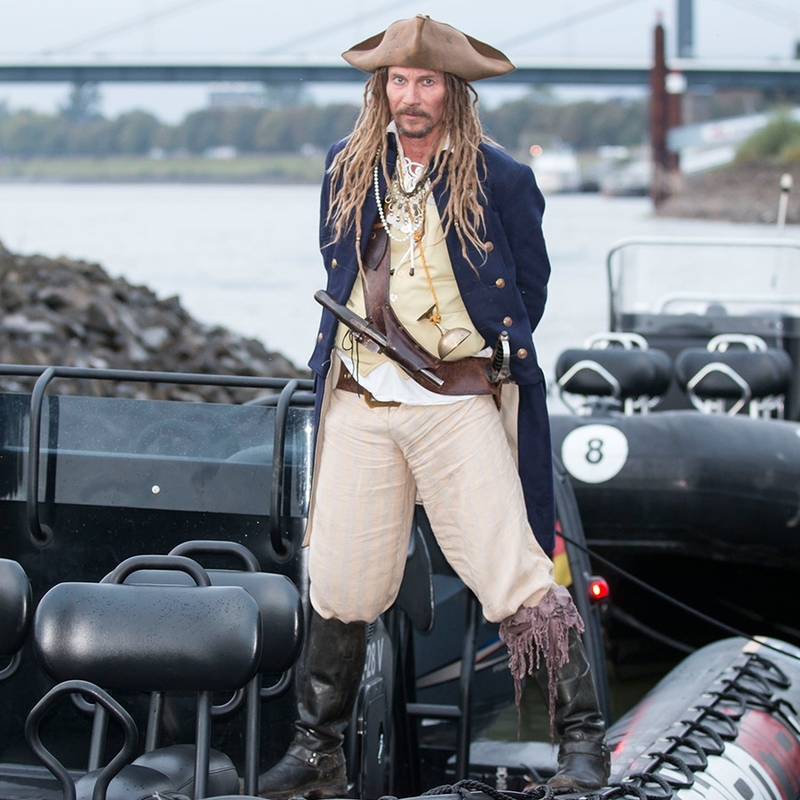 See the Rhine as you have never seen it before! 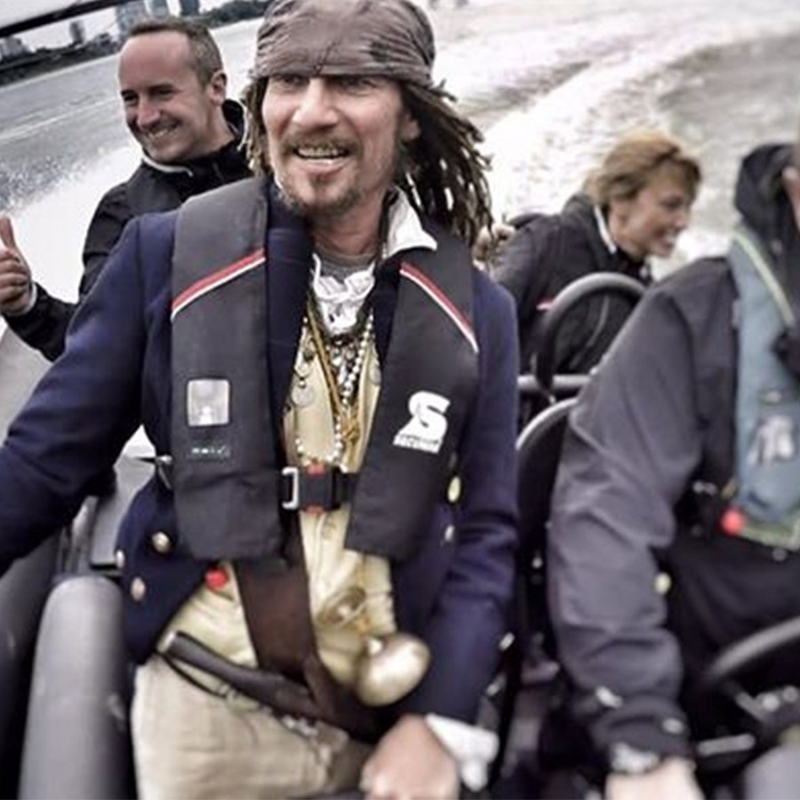 ACTIONRIB: The real thing in Dusseldorf! 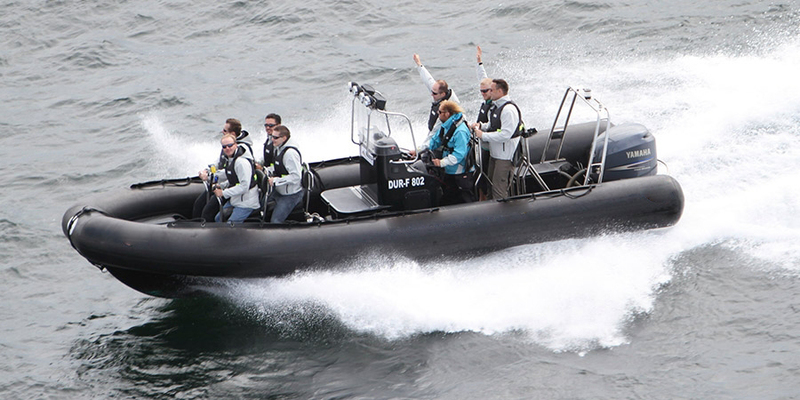 We offer a variety of rib tours, depending on what you fancy, your mood and your budget. Let us inspire you. 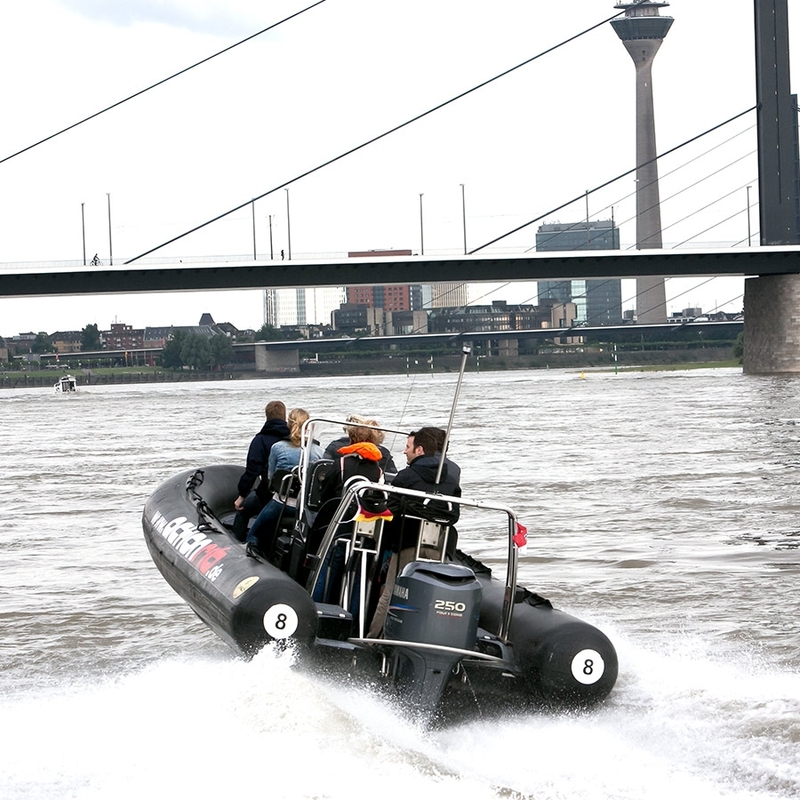 The RIBs that we sail on the Rhine have absolutely nothing in common with the proverbial “red rubber dinghy” you might rent at the beach. RIBs and enjoy a high-speed adventure with us. 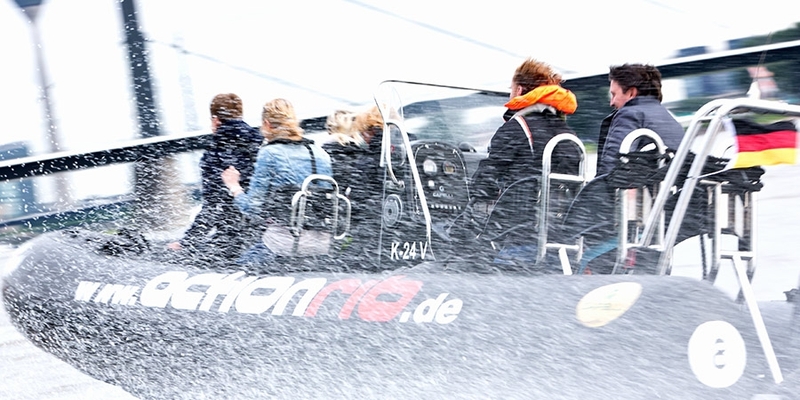 Here are ACTIONRIB we have years of experience and can not only guarantee our customers and passengers an unforgettable experience and a thrilling ride, but safety is also our number 1 priority at all times. Keine Angst Sie bekommen von uns keinen Spam und wir geben die Daten auch nicht an dritte weiter.